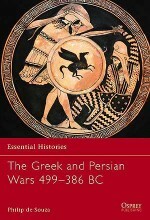 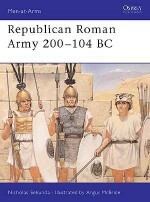 The three Punic Wars lasted over 100 years, between 264 BC and 146 BC. 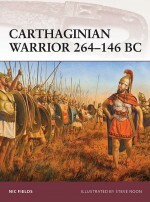 They represented a struggle for supremacy in the Mediterranean between the bludgeoning land power of Rome, bent on imperial conquest, and the great maritime power of Carthage with its colonies and trading posts spread around the Mediterranean. 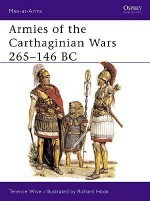 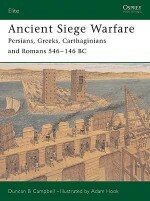 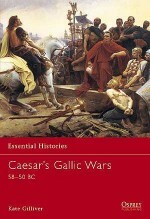 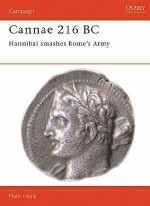 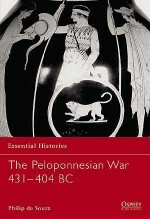 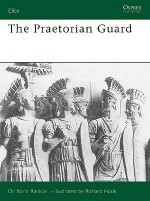 This book reveals how the dramas and tragedies of the Punic Wars exemplify many political and military lessons which are as relevant today as when Hannibal and Scipio Africanus fought to determine the course of history in the Mediterranean.